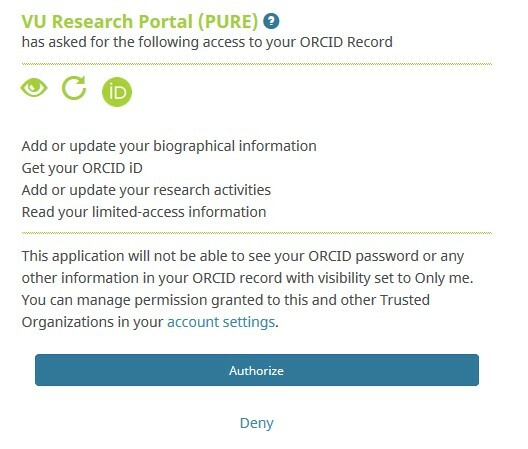 To fully benefit from ORCiD, it is essential that your ORCiD registration is publicly visible and connected to the VU PURE research database. 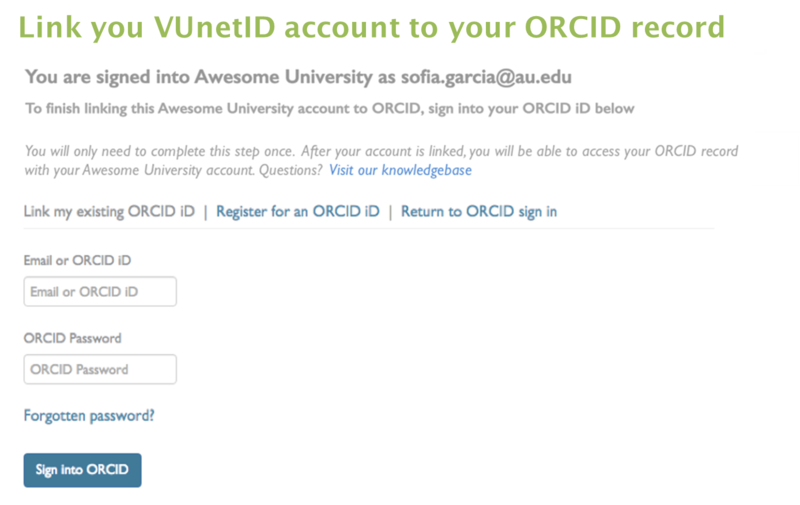 This ensures that your current affiliation and previous output are automatically added to your ORCiD profile and that in the future new information from your ORCiD is automatically added to your VU research profile. 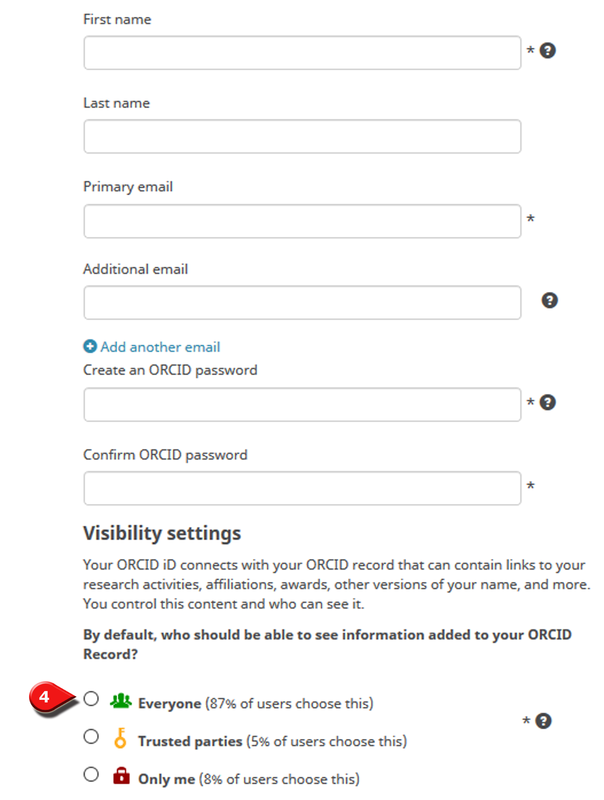 This section shows you how to register a new ORCiD and to connect it to PURE. 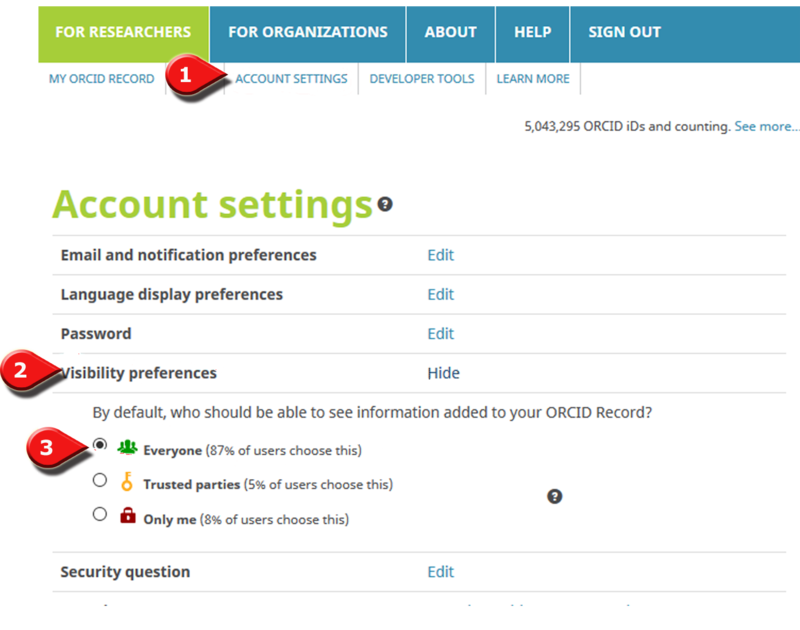 If you already have an ORCiD, it will show you how to connect this to your PURE account. 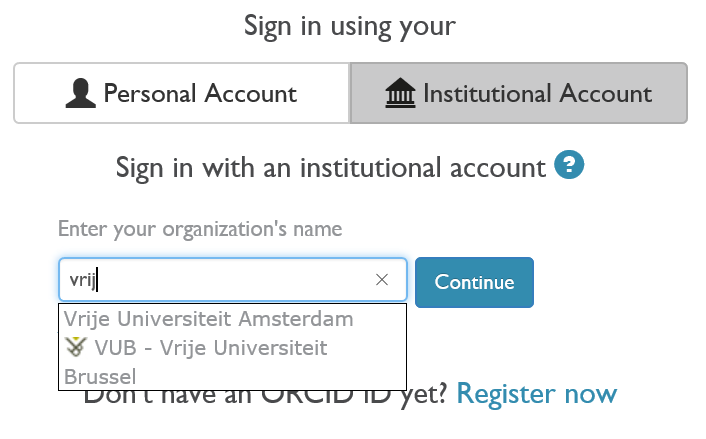 NB: The connection between PURE and ORCiD do not always work in Microsoft Edge and Internet Explorer Browsers. Please use Chrome or Firefox in following the below instructions. 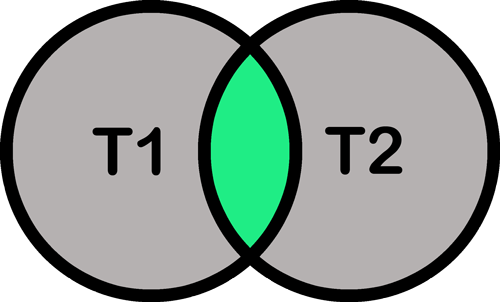 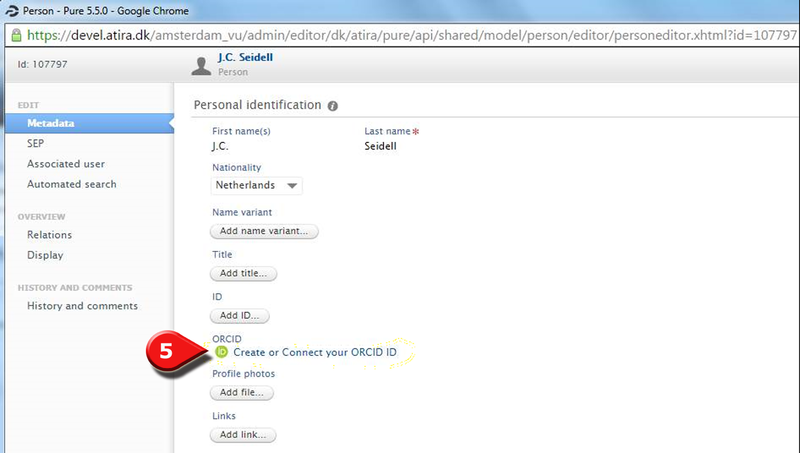 Registering your ORCiD with PURE is the easiest step to get started. 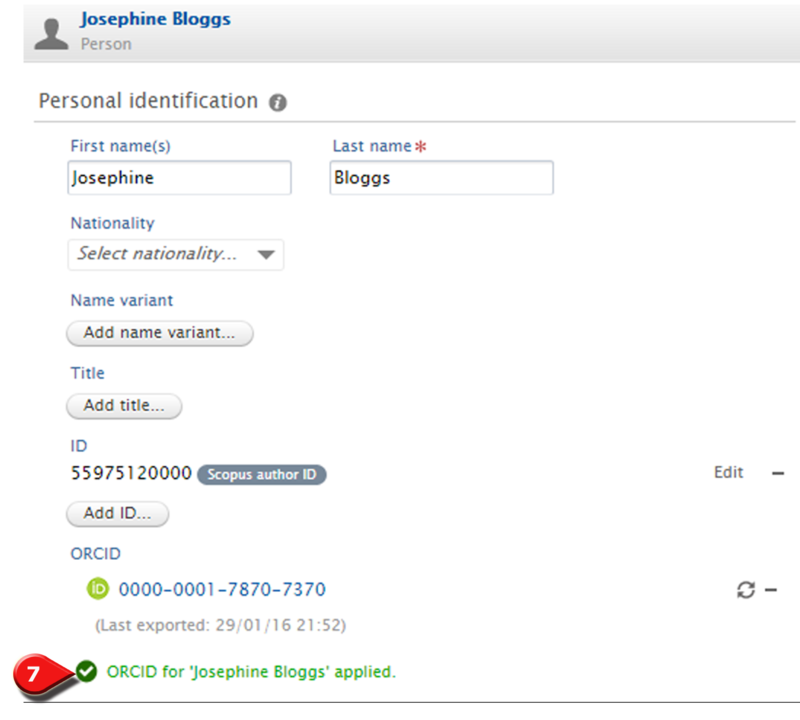 The information about your work, your other author id’s and correct spelling of the affiliation name is provided to ORCiD. SELECT "CREATE OR CONNECT YOUR ORCID ID"
To fully benefit form ORCiD's functionality, your profile should be set to public. 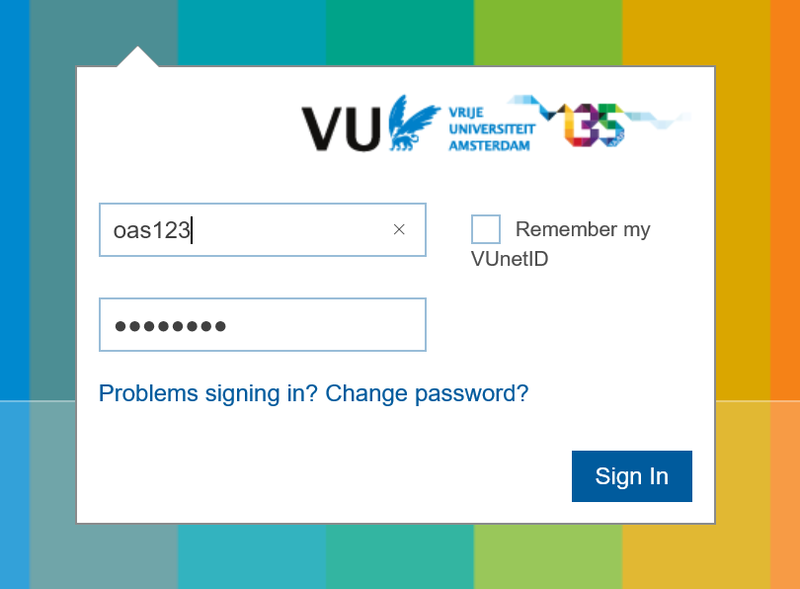 Please select other options only if you have good reason to do so. 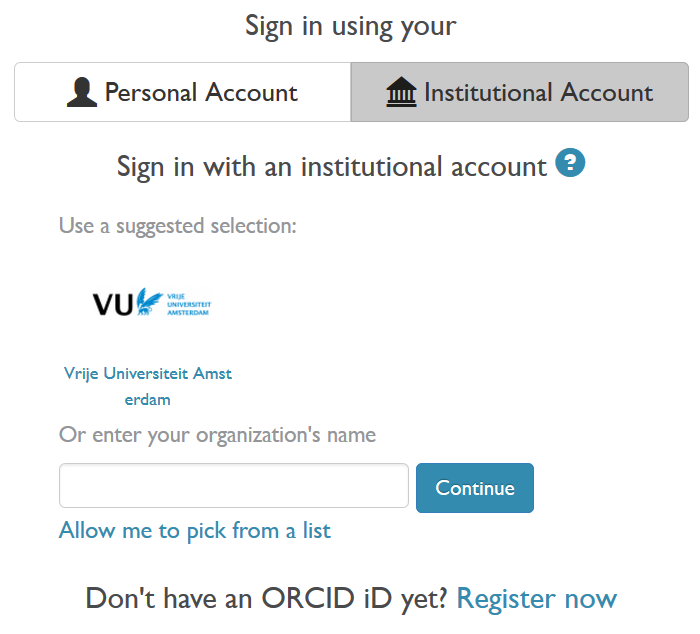 Confirm that your ORCiD has been applied and don't forget to save the changes before exiting. 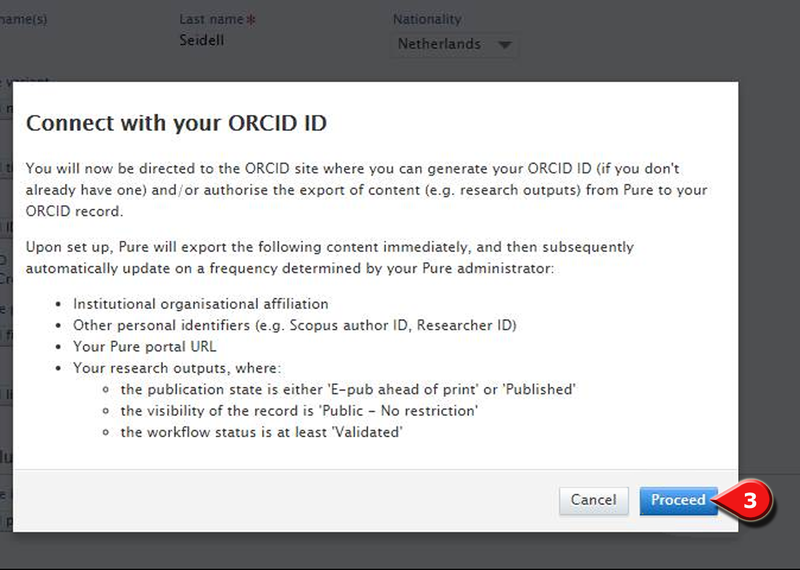 All current information from your PURE profile page will be sent to your ORCiD profile within 24 hours and updated automatically form now on.